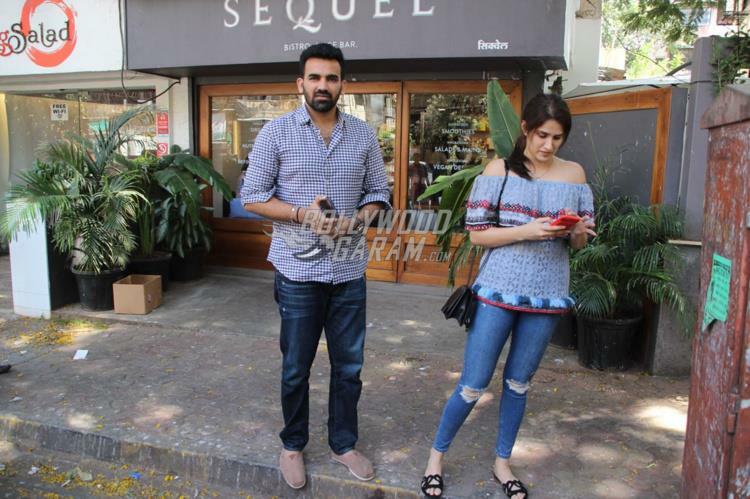 Sagarika Ghatge and Zaheer Khan are one of the cutest actor and cricketer couple. 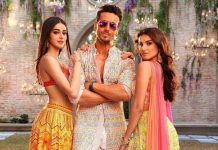 The two got married in November 2017 with a grand reception which was a attended by the Who’s Who of Bollywood and cricket. 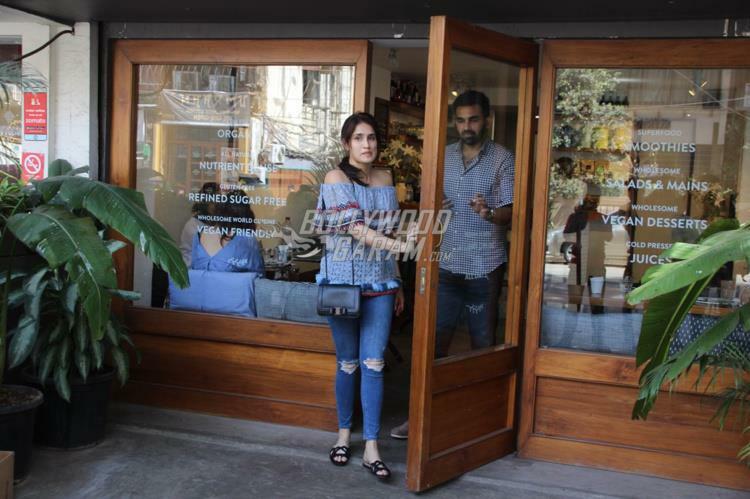 Sagarika and Zaheer were snapped spending intimate time over a healthy lunch at a popular restaurant in Mumbai on April 20, 2017. 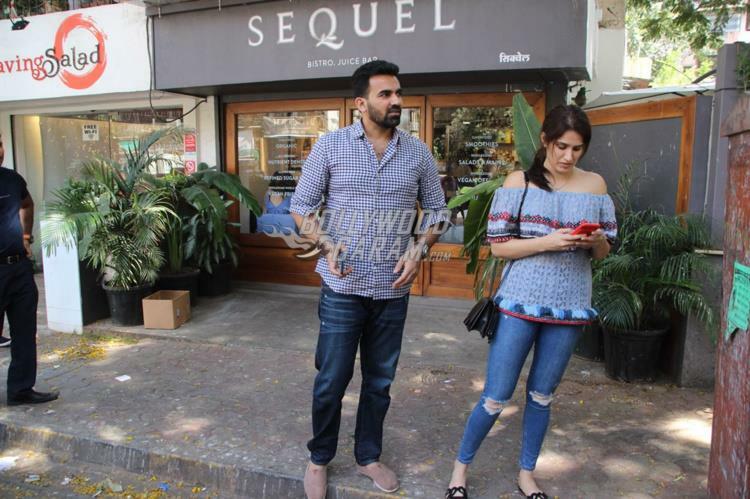 The Chak De India actress looked trendy in an off-shoulder top and ripped denims with casual slippers while Zaheer was seen in a casual checked shirt and a pair of denims. 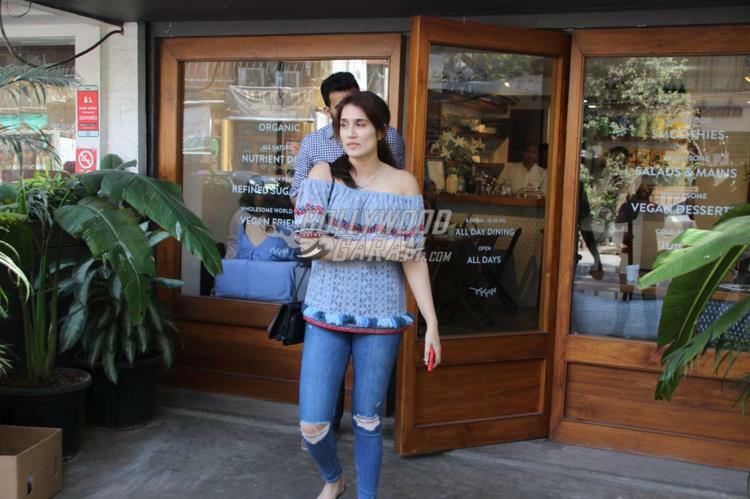 The couple was snapped as they were making an exit from the restaurant. 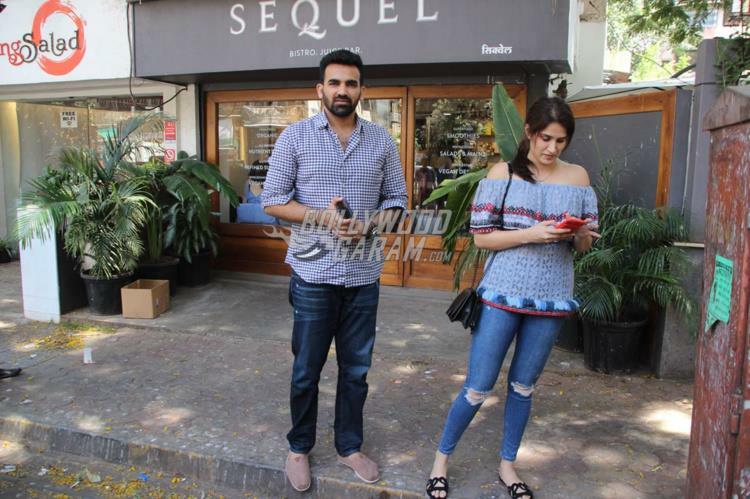 Sagarika and Zaheer in a recent video talked about how they fell in love with each other and also talked about their life after marriage. The actress in the video revealed how Zaheer was the one who convinced her that he is the one. Zaheer too confessed that he was a little nervous on the wedding day.